Tom Horn was an American legend who carried out varied roles as a hired gunman, an agent with the Pinkerton National Detective Agency, range detective and soldier. Horn was hired in 1892 by the Swan Land and Cattle Company in Wyoming as a horse breaker. In truth, however, he was a stock detective working for cattle barons who were fighting for their very existence. He was hanged in 1903 for having allegedly murdered the 14-year-old son of a southern Wyoming sheep rancher. But was he guilty as charged? Although Horn was undoubtedly responsible for many other deaths, some historians believe the jury convicted him on the basis of a drunken confession. 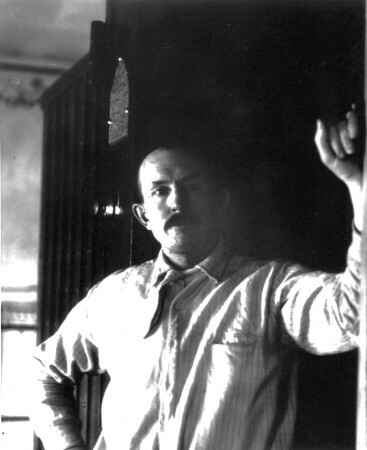 Learn more about the life and death of Tom Horn.